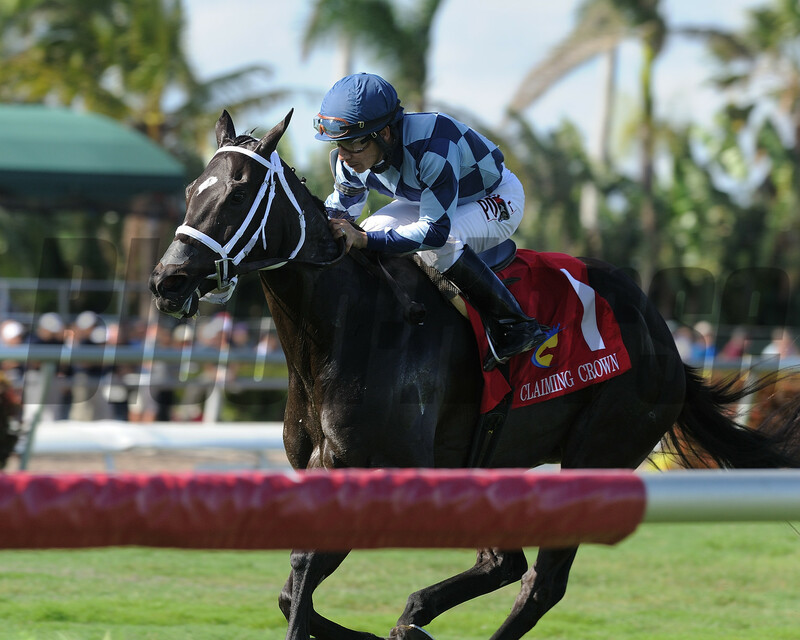 December 4, 2014 — Horse Racing Radio Network (HRRN), the Eclipse Award-winning broadcast organization based in Lexington, KY, announced Thursday they will return to Gulfstream Park in Hallandale Beach, FL to provide exclusive live coverage of the 16th Claiming Crown this Saturday. 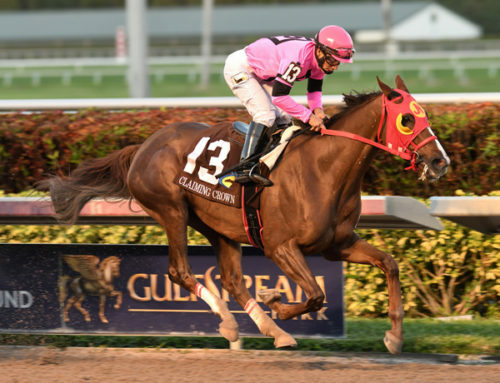 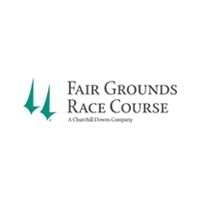 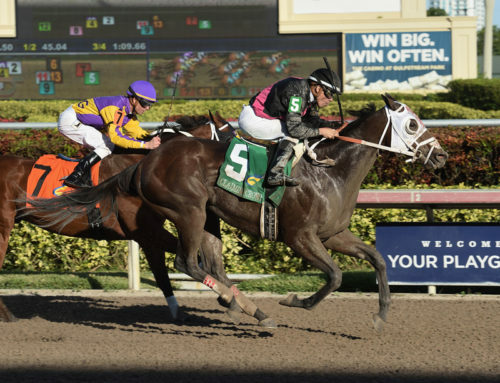 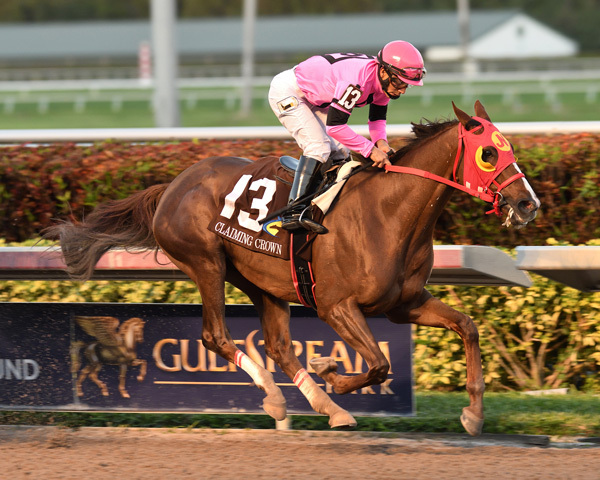 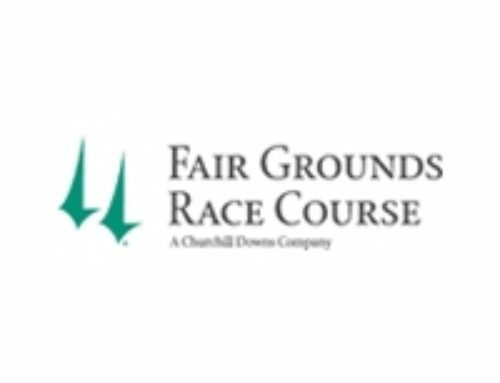 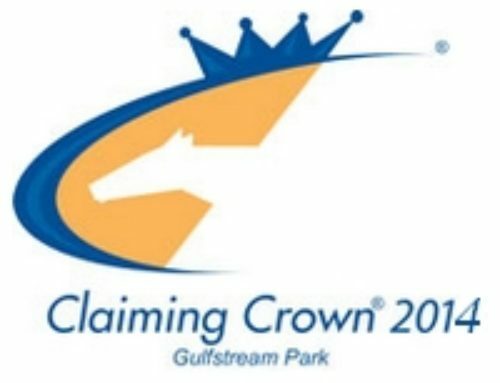 HRRN’s Claiming Crown day coverage begins Saturday morning with a special edition of the network’s popular weekly talk show, the Equine Forum, hosted live from Gulfstream Park beginning at 8:00 a.m. 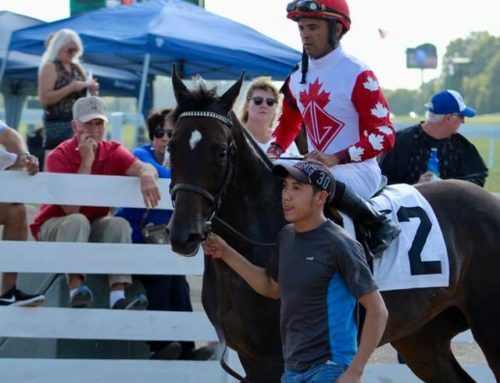 ET. 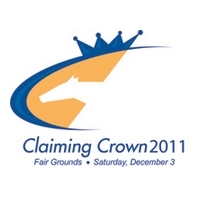 Listeners can tune in on SiriusXM channel 92 as well as on select terrestrial affiliates across the country and online at www.horseracingradio.net. On Saturday afternoon, HRRN will showcase live coverage of five Claiming Crown races beginning at 3:00 p.m. 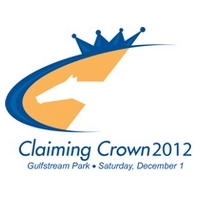 ET, the Glass Slipper, Canterbury, Rapid Transit, Emerald and Jewel. 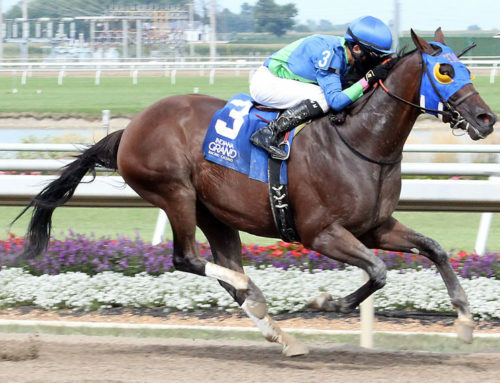 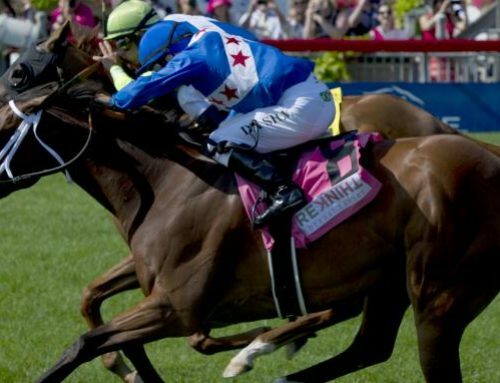 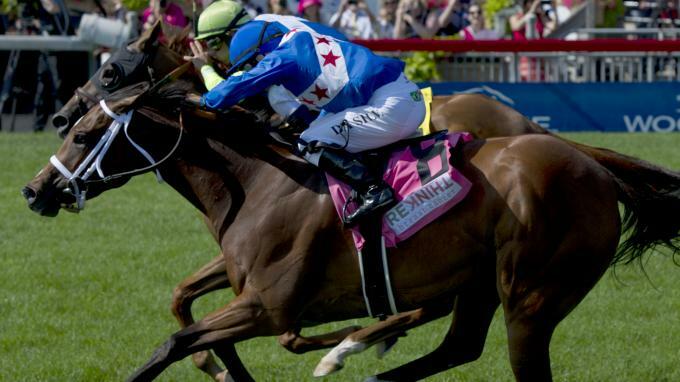 In addition, the Iron Horse, Express and Tiara stakes will be presented on taped delay. 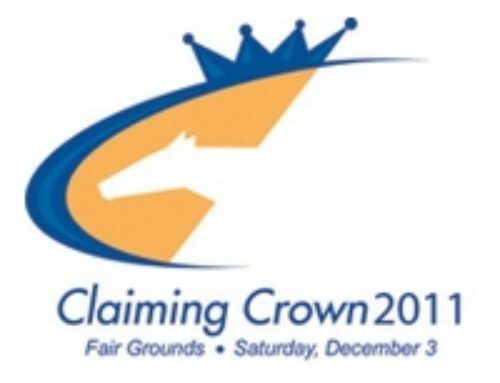 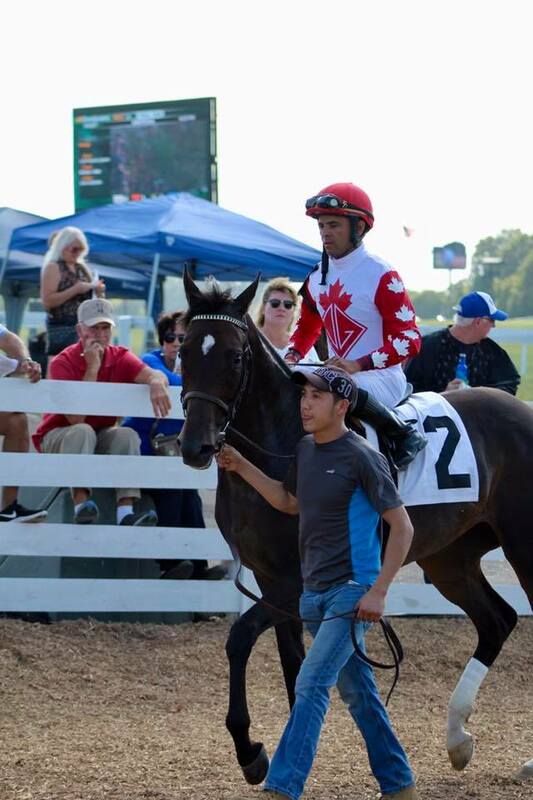 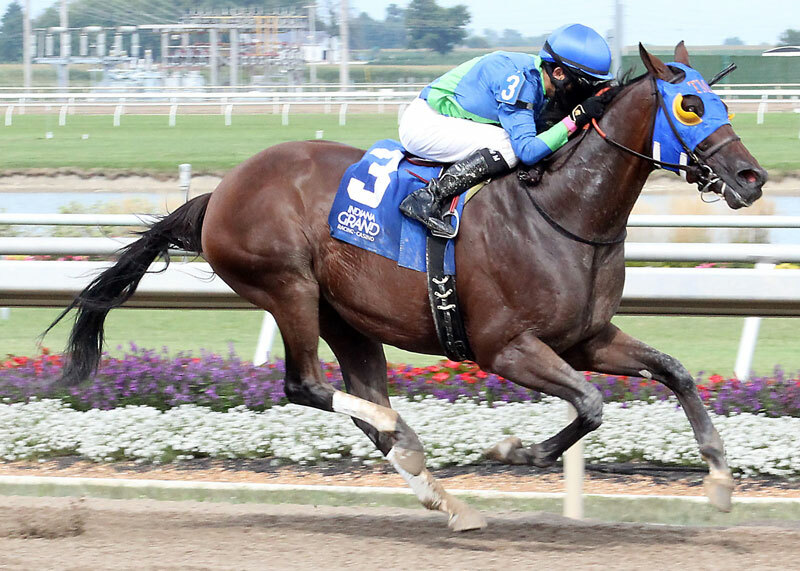 The network’s Claiming Crown broadcast is presented by top stallion Kitten’s Joy, standing at Ramsey Farm in Nicholasville, KY. Mike Penna will anchor the coverage along with analyst Jude Feld. 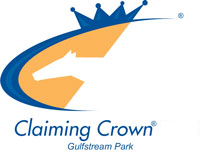 A complete listing of affiliates along with SiriusXM channel information and live streaming can be found on the HRRN website.